When it comes to your distributed control system (DCS), you probably find yourself asking the same questions again and again. Questions like: How long can I continue to support my existing system? What happens if it fails and I don’t have the parts or people to fix it? How do I build the best business case to obtain capital funds? The same questions that have you considering a DCS migration might also cause hesitation, but they shouldn’t. 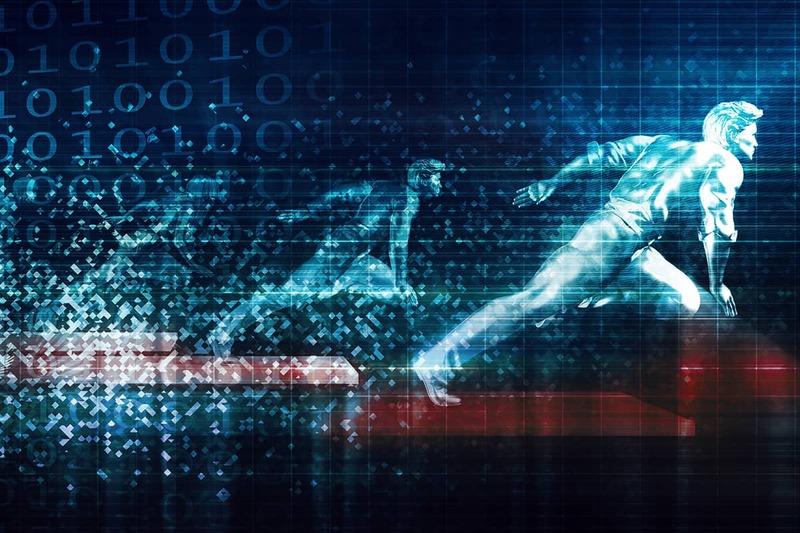 Because all of these concerns fall away once you stop seeing migration as just a replication of your existing system—and start seeing it as a once-in-a-career opportunity to optimize the way you operate. 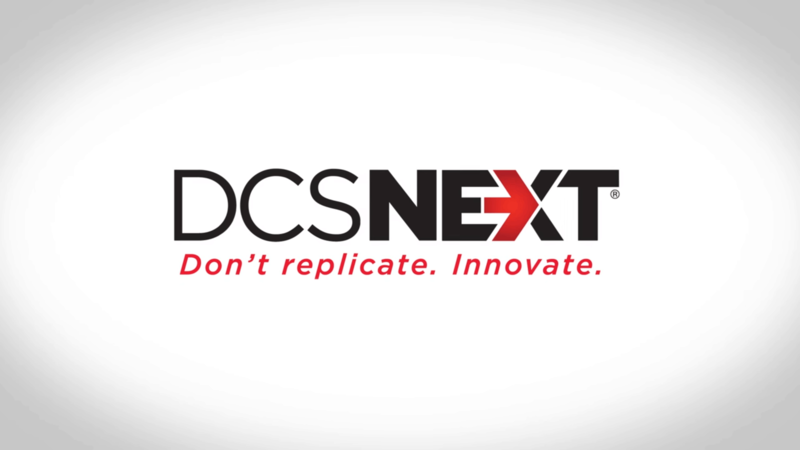 From the planning phase of a project through post-migration support, DCSNext® leverages the latest technology and innovations to improve productivity, profitability and agility. Partner with us, and together we will find the best path forward. 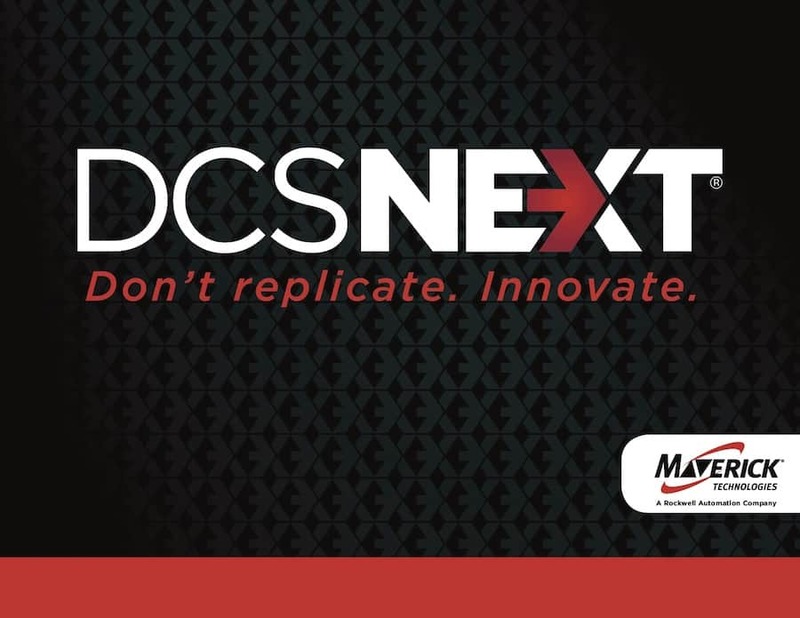 The DCSNext migration process includes a thorough evaluation of the challenge, plan development, a phased approach to execution, as well as ongoing support. 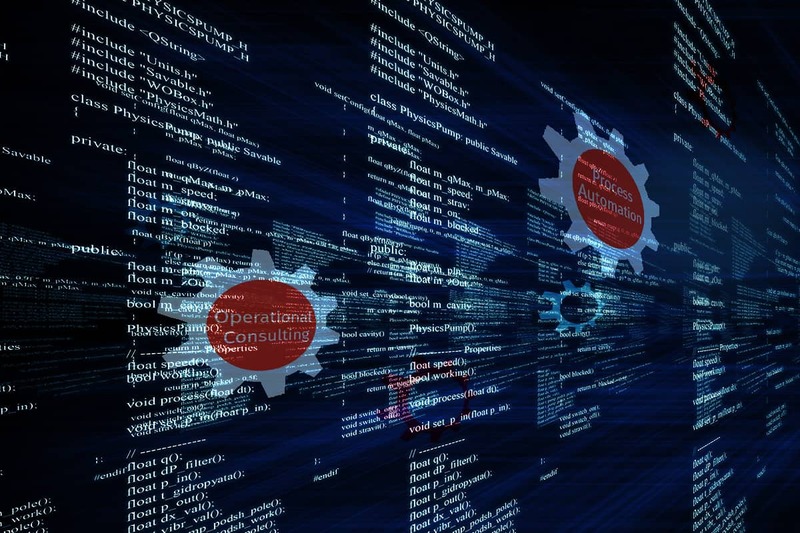 Improve operator response times and minimize disruption with high-performance HMIs, alarm rationalization and enhanced cyber security.